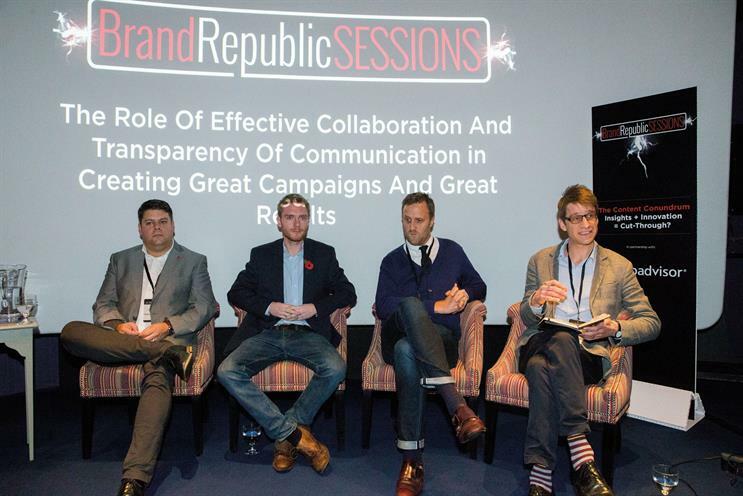 The thorny question of how much control to give up in the pursuit of a successful content strategy was the theme running through much of the latest Brand Republic Session, held early last month at London’s Covent Garden Hotel. Dom Dwight, head of brand communications at Bettys & Taylors Group, argued persuasively that social-media teams should think not about how to ‘own’ a conversation, but how to ‘feed’ it. He believes teams should be empowered to make their own judgements about how to contribute to digital conversa-tions, citing the example of when Prime Minister David Cameron was quoted making a joke about Yorkshire people. Taylors makes Yorkshire Tea, so the person manning its Twitter account when the story broke was quick to respond in the brand’s trademark wry tone, retweeting the story and simply adding the words: *Cancels order for Downing St*. It attracted more than 2000 retweets. "If we’d had to check with five people before every tweet went out, we’d have missed that opportunity. It happened by accident but we were well set-up to take advantage of it," said Dwight. He was clear that he wasn’t advocating giving social media teams totally free rein, however, explaining that it is important that they under-stand how to interpret brand identity. "It’s easy to just follow the chatter and become the same as everybody else," he said. "You need to hold on to your brand identity." Dwight added a useful pointer for UK marketers con-sidering the metrics they use to measure the effectiveness of their digital communica-tions: "Sentiment measures are useless. So much British humour is ironic, but is classified as negative in sentiment analysis." The theme of ‘owning’ versus ‘feeding’ via branded content was also picked up by Winnie Palmer, global digital marketing director at Huawei Technologies. The value of a content strategy to a B2B giant like Huawei, says Palmer, is in its ability to allow it to "become a big contributor to the ICT ecosystem. When, say, Vodafone comes to us, we want them to say ‘Oh yes, we’ve heard about you’ – and so they are happy to invite us to bid for large infrastructure projects". She prefers a slightly more controlled approach to Dwight’s, in that Huawei has messages it wants to embed within its content – so articles are prepared in advance and then tweaked to make them topical when a suitable story appears that it can hook them on to. Considering how much control to have over your content isn’t just relevant for the dynamics of social media. It is also important within the planning process, said TripAdvisor group head of display advertising sales Ben Peterson. 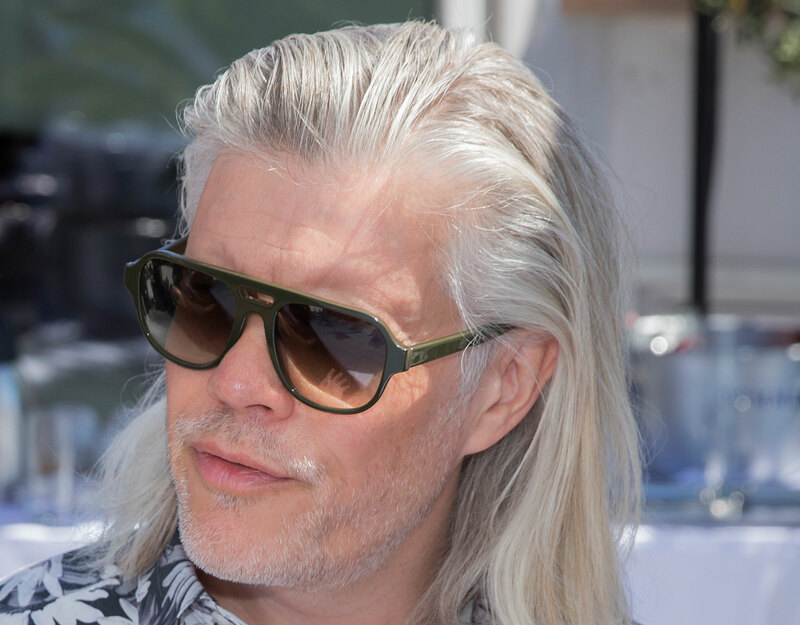 He advocates that marketers and media agencies should involve a premium publisher like TripAdvisor early in the process of creating a branded-content campaign, so that the publisher can offer its audience data and insight. "Clients want to see where their money is going, and we’re the expert on our audience," he said. "Publishers are often seen as just the delivery channel, but we can help generate great ideas if involved early enough." Charlie Clack, senior planner on TUI at MediaCom, agreed that collaboration can yield results, referring to some of the campaigns that his agency has run on TripAdvisor for travel client TUI after this kind of process. However, he was also realistic about what can act against it: "All agencies can be reluctant to let the power go." Paul Nasse, UK commercial director at media evaluation company Integral Ad Science, thinks the issue comes down to time. "If clients don’t take control of the process and make sure all partners are involved from the outset then you’ll inevitably get the various agencies pursuing their own agendas," he added. TripAdvisor is keen to show what kind of content gems can be produced for the UK market when a client or agency collaborates with a premium publisher. 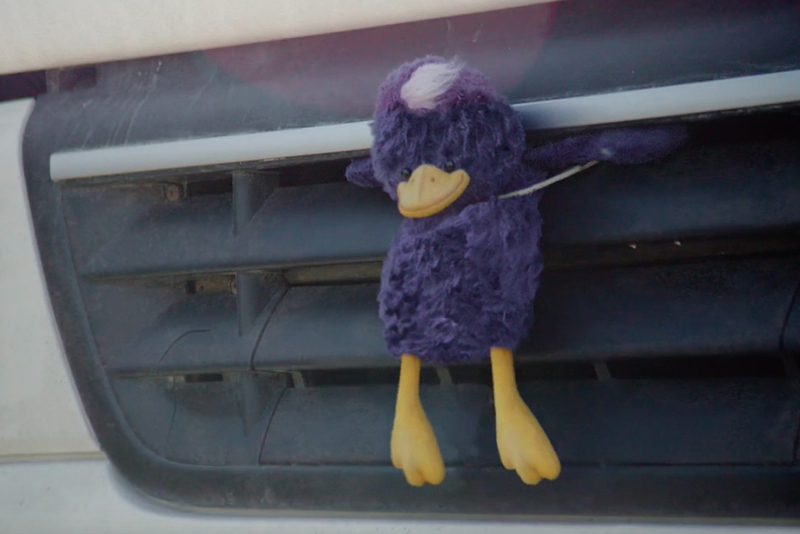 It is offering a campaign worth £250,000 to the client or agency that proposes the most creative use of its site. TripAdvisor is encouraging agencies and brands to propose content campaigns that will work across a range of devices and incorporate great visuals and/or video to create the biggest impact. The contest isn’t just open to travel brands – TripAdvisor welcomes agencies and marketers from brands in any category to consider creative ways of targeting its audience of potential travellers looking for inspiration and guidance for their trips. "We believe there are some great opportunities for brands looking to tap into the mindset of our users as they plan trips," says Ben Peterson, group head of display advertising sales UK at TripAdvisor. The site reaches 350m unique users a month, making it the world’s biggest travel site. The competition is open for entries until 29 February 2016. 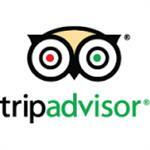 The winning campaign will run on TripAdvisor during the third quarter of 2016. See www.tripadvisor.co.uk/creativechallenge for more details on how to enter. What happened and why? 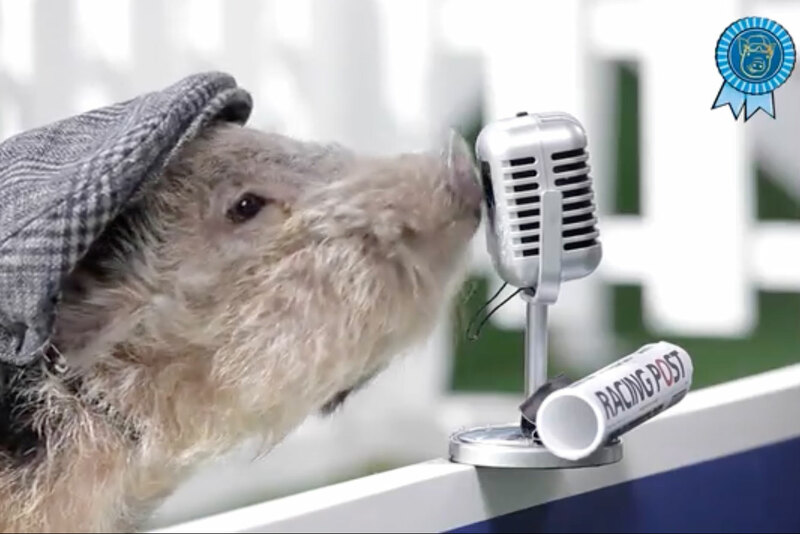 In an effort to raise its profile around one of the biggest events in the betting calendar (and without the media budget of its rivals), Coral set up a festival of micro-pig-racing that was broadcast live on its social-media channels on the mornings before the horse races of the actual Cheltenham Festival. Bets were taken on the pig-racing, with winners given free bets on the horse races. Results? Coral attracted a 28% share of media voice over the period, a substantial increase on its usual share. It also recorded a 95% rise in bets placed via mobile devices over the period of the festival. 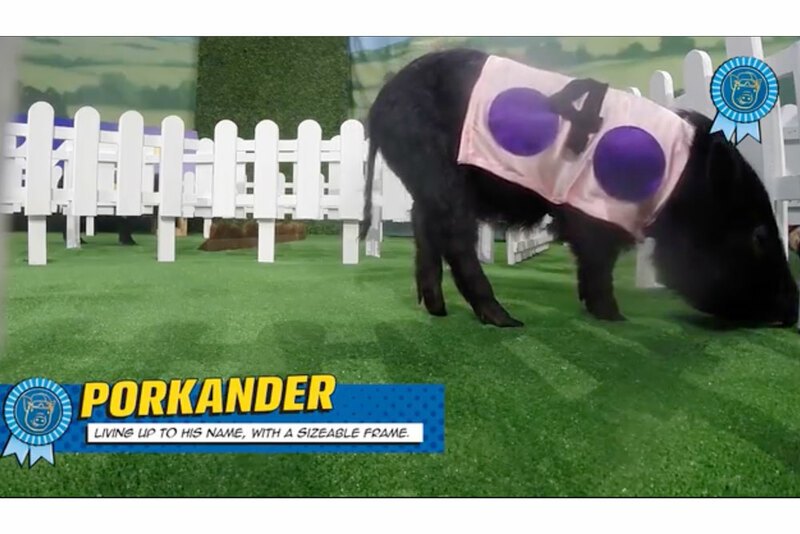 Given that the pig-racing was designed to be accessed via social media, it seems reasonable to assume that many of these mobile bets were driven by the activity. Why did it work? Fun, original content gave Coral lots of opportunities to connect with social-media users. It was closely linked to the ‘product’ that was being promoted, making it easy for people to place a Coral bet once they had engaged with the pig-racing. What happened and why? Cocktail chain Be At One already had an app, but it was only functioning as a near-copy of the company’s website. The marketing team upgraded it as a way to further engage its fickle Millennial target audience, offering discounts on cocktails during an ‘Appi Hour’ in return for contact data. The Be Appventurous part of the app gives inspiration for cocktail choices, including a random cocktail-selector for when you can’t decide. Results? Appi Hour now generates £200,000-worth of sales each month, tapping into the big increase in 2015 of people paying for products and services by mobile. Why did it work? The app offers content designed to enhance a night out, and makes it easy for customers to translate this into free drinks or discounts.